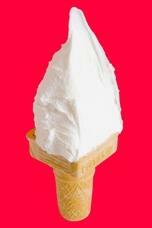 Osaka Kobe Okayama to Ice Cream shop to a visitor of coming. It guides route and time required. Access is good from IC of Tokushima Expressway soon, and there are many visitors of outside prefecture. 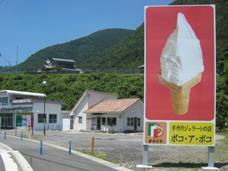 Towards Kagawa Kochi Ehime Okayama Osaka Kobe, Hyogo: It informs a person come to the store to ice cream gelato's Pocoapoco. Ice cream, Italian gelato popularity shop. It is recommended towards an authority of gourmet! It mentions the standard time required. Come having room in time. The neighboring visitor please come to the store, too. Naruto-Ikeda Line ( Miyoshi ) ; 160 min. 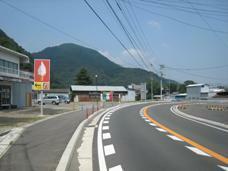 Or Hyogo mentions it above: Route 11 ( Tokushima ) ⇒ Route 192 ( Miyoshi ) ⇒ Road 12; 180 min. Route 11 ⇒ Tokushima Expressway ( Kochi/ Matsuyama ) ⇒ Mima IC ⇒ Road 12; 150 min. Naruto-Ikeda Line ( Tokushima ) ; 120 min. 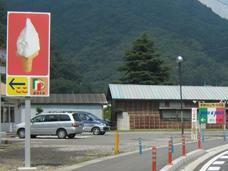 Kagawa: Route 32 ( Kochi ) ⇒ Road 12 ( Tokushima); 60 min. Kagawa side is ropeway service. Kagawa: Route 32 ( Kochi ) ⇒ Road 12 ( Tokushima ); 60 min. Route 32 ( Takamatsu ) ⇒ Road 12 ( Tokushima ) ;100 min. OrEhime: Route 11 ⇒ Route 192 ⇒ Route 32 ( Takamatsu ) ⇒ Road 12 ( Tokushima ) ; 120 min. Route 32 ( Takamatsu ) ⇒ Road 12 ( Tokushima ) ; 60 min. Or Kochi: Route 32 ( Takamatsu ) ⇒ Road 12 ( Tokushima ) ; 80 min. As for Awa-Odori Folk Dance , the day ticket is sold, too. 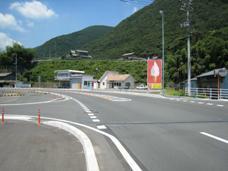 Tokushima Expressway ( Kochi ) ⇒ Mima IC ⇒ Road 12; 70 min. Da Vinci Cord's appreciation = Masterpiece / replica of topic is possible. 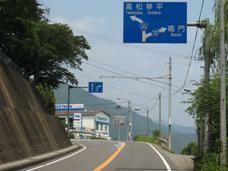 Route 11 ( Naruto ) ⇒ Tokushima Expressway ( Kochi/ Matsuyama ) ⇒ Mima IC ⇒ Road 12; 90 min. 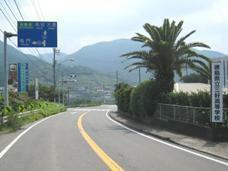 Tokushima area : Miyoshi High School's Road 12 ⇒ A signboard is a mark; 3 min. Route 32 ( Takamatsu ) ⇒ Road 12 ( Tokushima ); 10 min. Route 32 ( Kochi ) ⇒ Road 12 ( Tokushima ) ; 5 min. There is Rafting/ Canyoning of popularity now. Route 32 ( Takamatsu ) ⇒ Road 12 ( Tokushima ) ; 40 min. Route 32 ( Takamatsu ) ⇒ Road 12 ( Tokushima ) ; 50 min. It can go by car to the mountaintop. Route 32 ( Takamatsu ) ⇒ Road 12 ( Tokushima ) ; 90 min. Route 192 ⇒ Road 12； 50 min. Road 12: turn right, 500m to Miyoshi ⇒ At the time across bridge; 15 min.